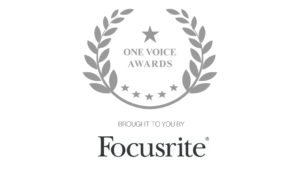 The One Voice Awards is the open and fair voiceover industry award. 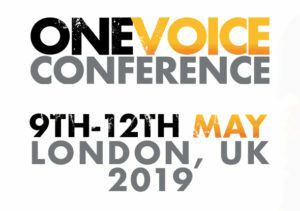 As part of the One Voice Awards you’ll be joining us at the beautiful DoubleTree by Hilton Hotel at London’s Docklands for this incredible black-tie event. Upon arrival, you’ll enjoy a drinks reception, followed by a delicious 3 course dinner and then an awards show hosted by industry legend Peter Dickson, where we celebrate excellence across the voiceover industry.